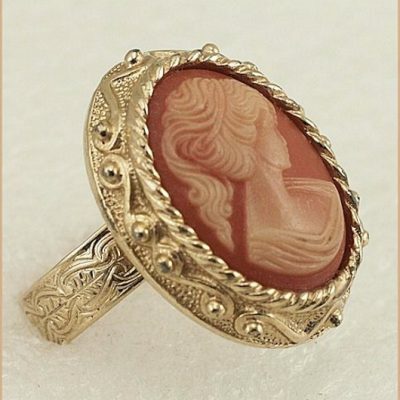 Cameo jewellery new and vintage designs. 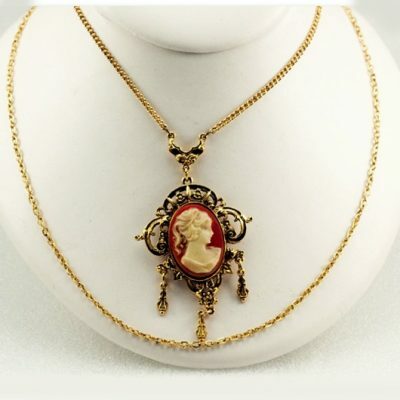 Cameo jewellery new and vintage collectables. 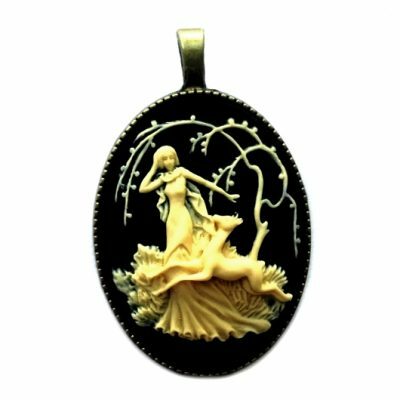 Beautiful necklaces, pendants, brooches and ring. 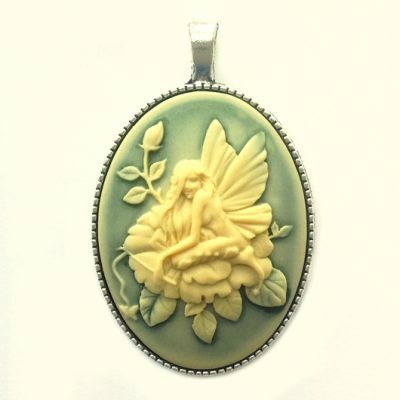 Designer pieces and handmade artisan designs.